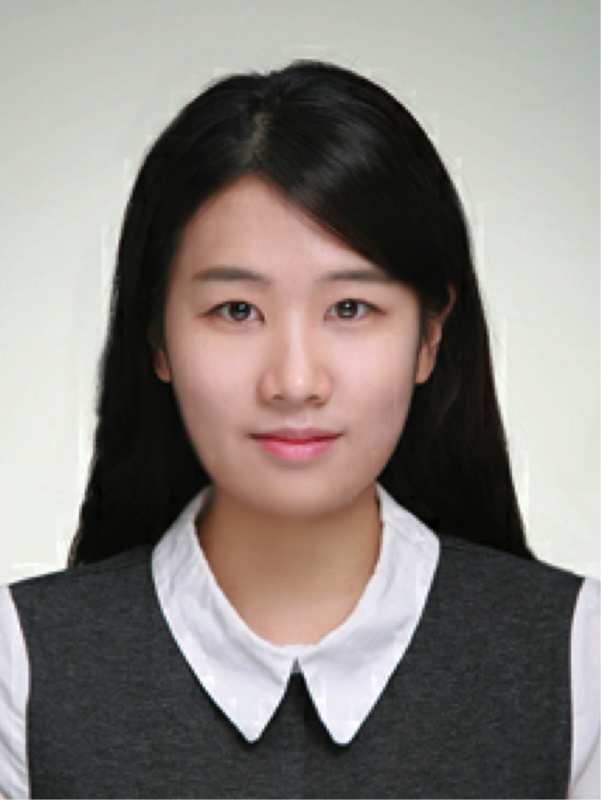 Ms Yoon Jeong Lee joins MONA Lab as a MSc student. Yoon received her bachelors degree in Chemistry from Ajou University. 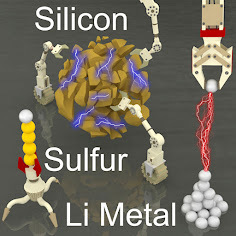 She will develop new nanoporous polymer incorporating well-defined cavities for CO2 capture and separation.